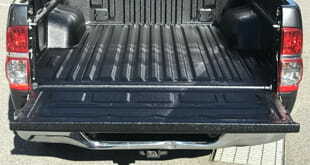 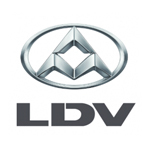 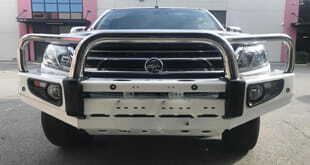 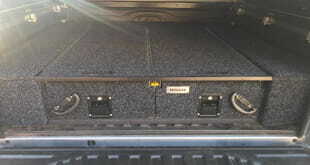 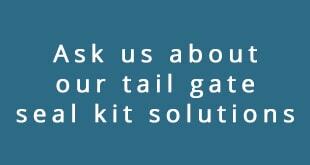 We are able to supply and install the Tail Gate Assist to your vehicle. 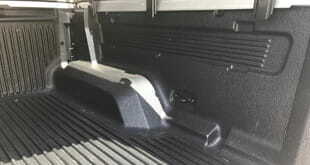 It comes down slowly and when you lift it, it weighs absolutely nothing! 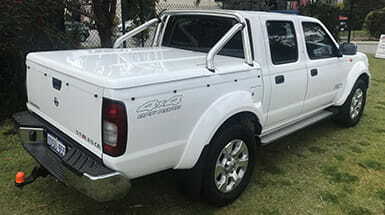 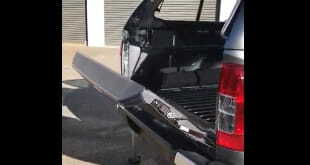 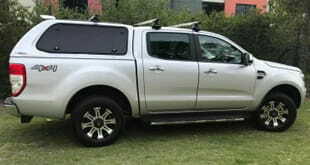 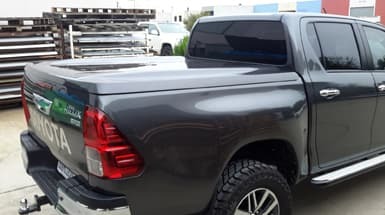 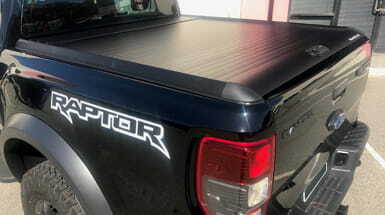 A great way to finish off your Ute after a Canopy or Ute Cover Install.